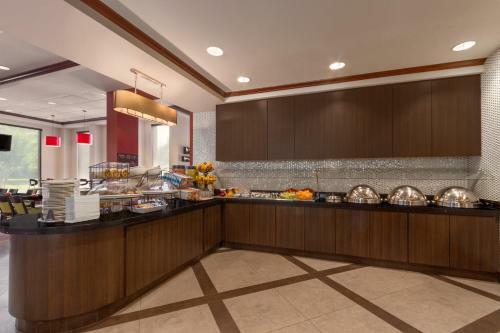 Tucked into Wildwood Business Park with free Wi-Fi and high-end comforts Hilton Garden Inn Wildwood/NW Atlanta offers a great stay at budget-friendly rates. The five-story Hilton Garden Inn has 123 rooms and suites with Hilton's Garden Sleep System beds fluffy white duvets and high-thread count sheets as well as free Wi-Fi and wired internet access HDTVs garden tubs fridges microwaves hairdryers irons ironing boards and work desks outfitted with easy-to-reach outlets and ergonomic Herman Miller chairs. Non-smoking rooms are available. On-site amenities include a restaurant pantry store an outdoor pool-spa business center and fitness spa. Parking is free. 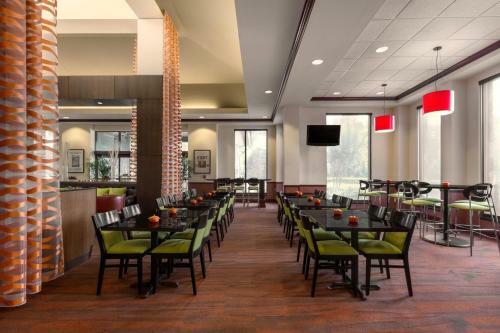 The Hilton Garden Inn is located in northwest Atlanta within a three-minute drive to Coca-Cola GE and IBM corporate headquarters and 10 minutes to Lockheed Martin and Dobbins Air Force Base. 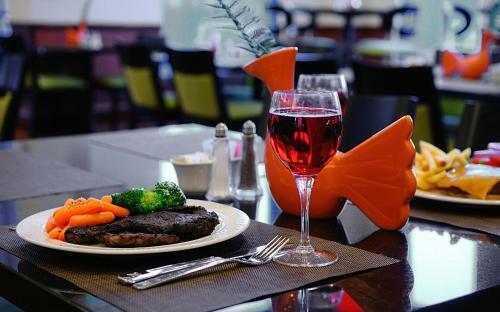 The hotel is within walking distance of restaurants and shopping. It is 23 miles from Hartsfield-Jackson Atlanta International Airport. 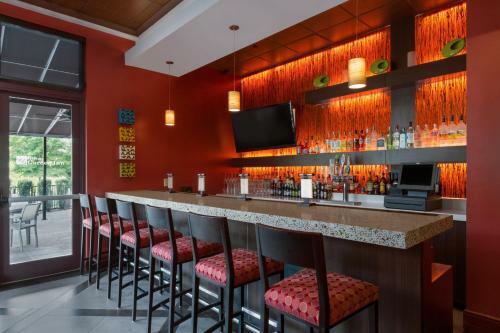 Add Hilton Garden Inn Atlanta Nw to your free online travel itinerary.